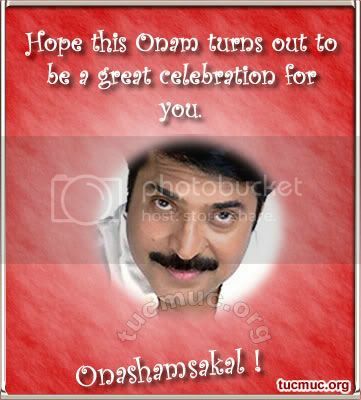 Onam the festival of Kerala, is the most important annual event for every Malayalees. Onam is celebrated on the ‘Thiruvonam’ day of Malayalam month ‘Chingam’, to mark the visit of Mahabali to his land. All people irrespective of religious beliefs or color difference celebrate this festival.